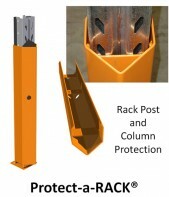 You can prevent rear post damage in your racks. 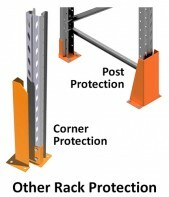 Another HEAVY DUTY and quality rack protection product, designed to save $Hundreds in rack damage repair costs. 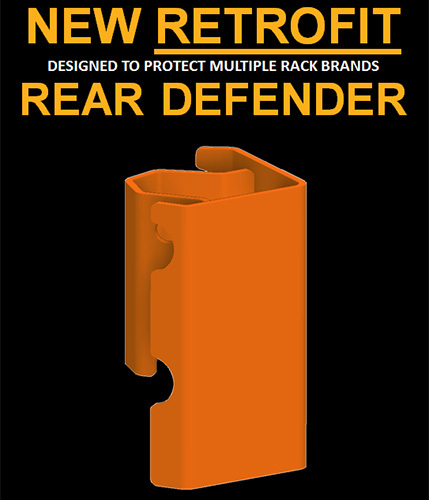 The Retrofit Rear Defender is purpose-designed to fit Australia’s major racks brands and models. 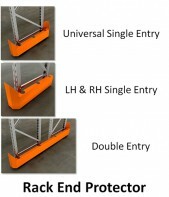 OR Call us for a free quote to supply and install for you. 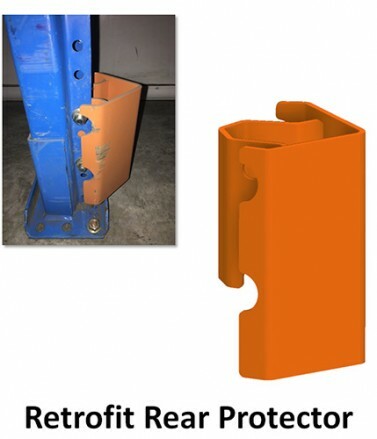 Made from heavy duty 4mm steel. 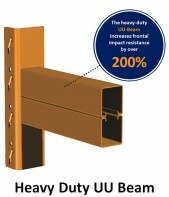 Form-designed to resist high level impact by pallets. 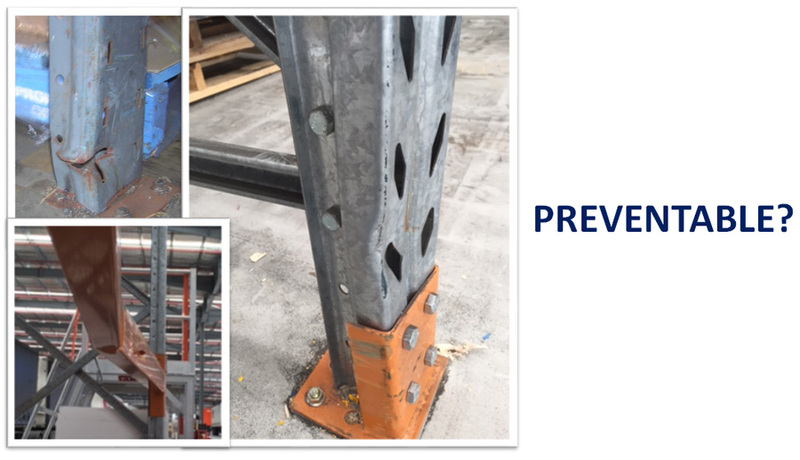 Bolts onto existing (retrofit) rear columns to avoid costly base-plate replacement.